Dreaming of a home on a peaceful street, surrounded by nature yet still close to city life and conveniences? 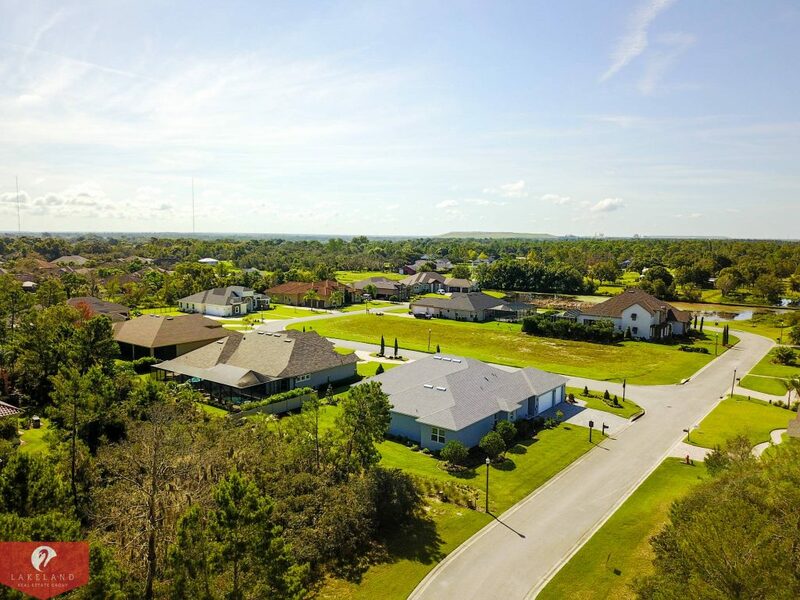 Welcome to Hallam Preserve located in charming South Lakeland. 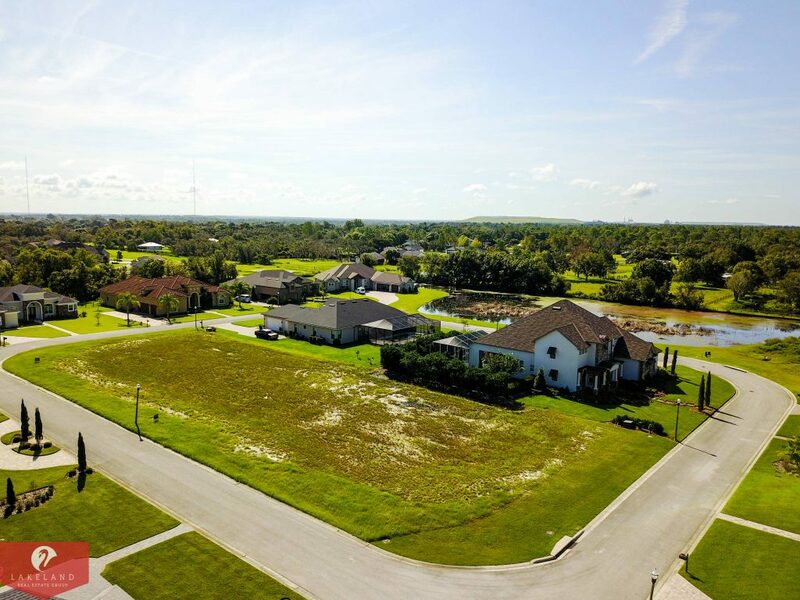 This stunning gated community boasts nearly 100 acres of preserved land, is close to shopping and restaurants all while nestling in one of Lakeland’s most coveted zip codes. Read on to learn more about Hallam Preserve and all the wonderful benefits of living here. Wondering what the homes are like in Hallam Preserve? 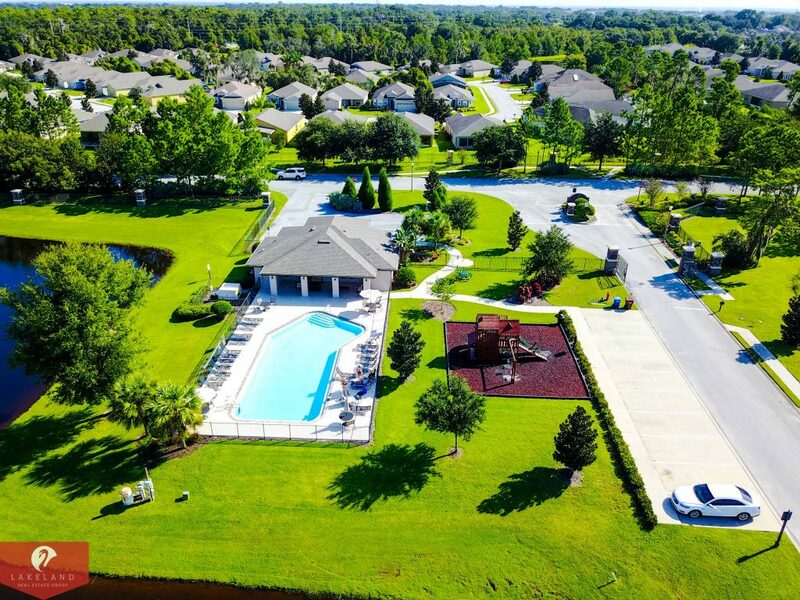 This picturesque community cares about upholding home values and is deed restricted to ensure your investment. 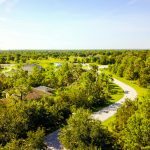 Homesites are generously sized and there are still some available for sale. 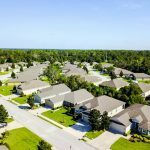 Custom home builders such as Southern Homes, Tapia Construction and Duane Mcquillen Construction are among the approved builders, therefore you can rest assured knowing each home is thoroughly built by the best of the best. 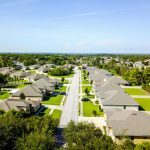 If you are thinking about building a new home, I encourage you to read “Valuable Tips for Buying a New Construction Home“. 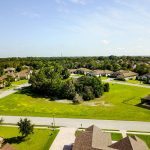 Most homes are 2,000+ square feet and boast lush landscaping and luxury features. 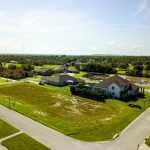 While Hallam Preserve is still an emerging community in South East Lakeland there are custom homes available for resale through local real estate agents such as Petra Norris. 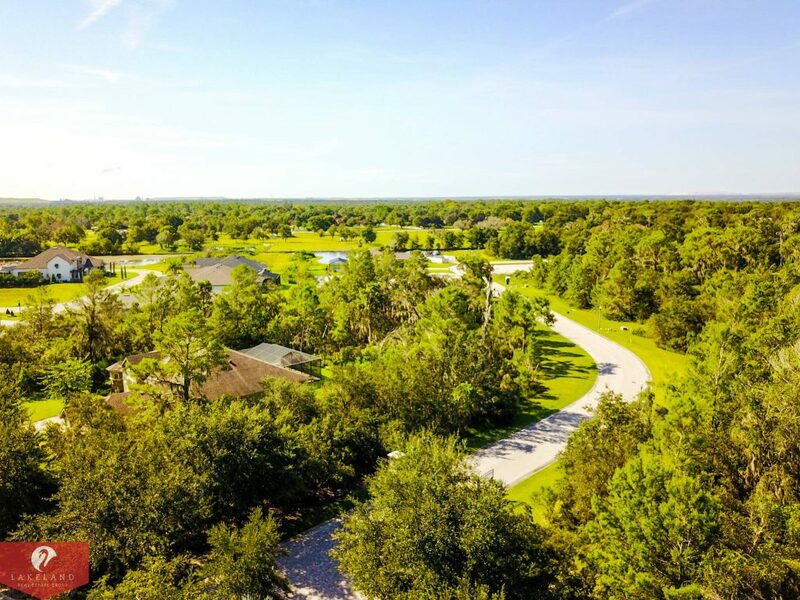 Upon entering Hallam Preserve you will be greeted by postcard-worthy landscaping along the boulevard which is just the beginning of the exceptional central Florida lifestyle that lives here. 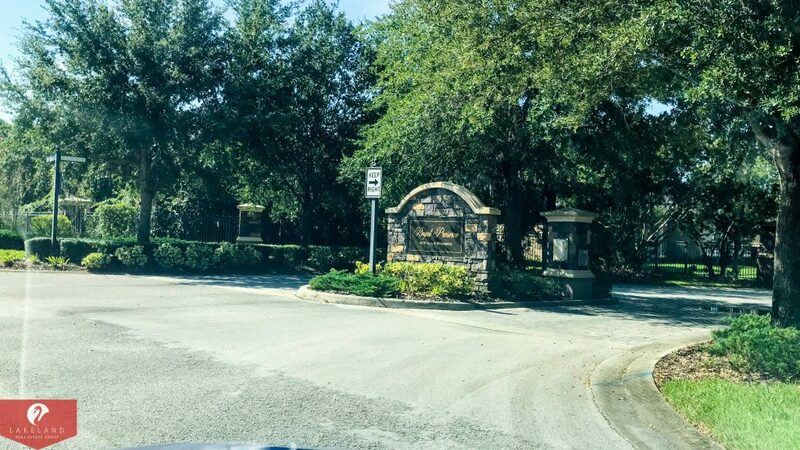 You can sleep safely at night knowing each of the 9 exclusive neighborhoods are secure behind gorgeous iron gates. However, the perks certainly don’t stop there. Hallam Preserve features a common recreational area and playground for making new friends or hanging out with the family. Feeling a little hot under the central Florida sunshine? Take a dip in the residents only Hallam Preserve pool! There is also a clubhouse for hosting get-togethers, baby showers and birthday parties but be sure to reserve your room in advance. Of course with a name like Hallam Preserve you would be correct to assume that there are miles of scenic jogging/walking paths, and tranquil nature trails that wind through the preserved lands. Be sure to look for gopher tortoises, Florida scrub-jays, rabbits, eagles, osprey, sandhill cranes and several other species of birds during your outings. Who knows you might also spot an owl or fox too! 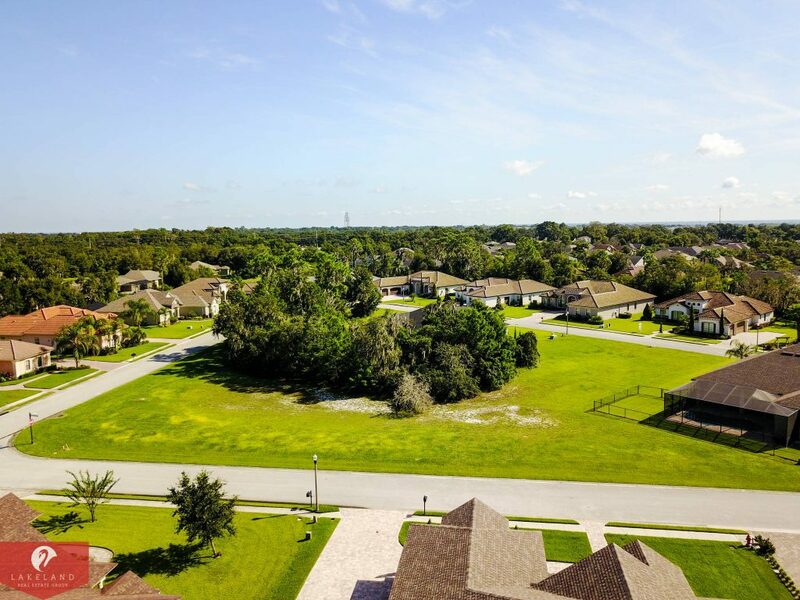 This area of Lakeland is well-established and the school districts are top notch. Scott Lake Elementary, Lakeland Highlands Middle, and George Jenkins High School are the publicly zoned schools for school-aged residents in this community. McKeel Academy, St. Paul Lutheran, and Lakeland Christian are also top private and chartered schools in the area. 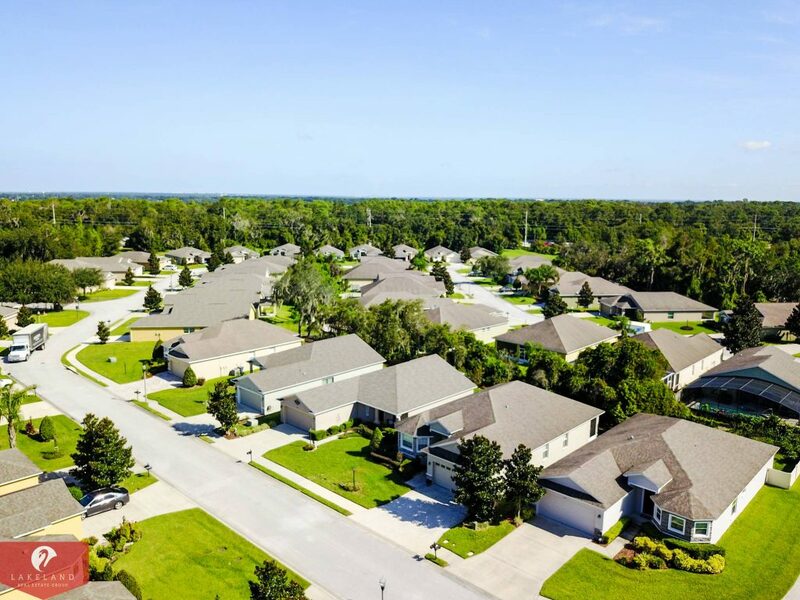 Enjoy the small town feel with all the conveniences of city life including shopping and ample restaurants. From local favorites like Charlie’s Mini Donuts & Coffee, and Tapatios to nationally known eateries such as Carrabba’s, Bonefish Grill, Abuelo’s Mexican Embassy, and Outback Steakhouse there is something for everyone. Cheer on your favorite sports teams at top-rated sports bars such as Winghouse, Duke’s Brewhouse, Champs and Winners Circle Sportsbar. 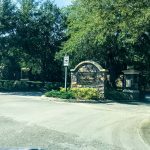 Grab groceries at locally famous Publix supermarkets – there are two locations within 5 minutes of Hallam Preserve – additionally, Winn-Dixie and Walmart are also nearby. Feel like shopping till you drop? It’s a breeze at South Lakeland’s beautiful open-air mall, Lakeside Village. Lakeside Village is home to several department stores as well as boutiques, restaurants, and an IMAX movie theater. 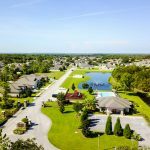 Lakeland’s advantageous central Florida location means you are never too far from big city excitement. 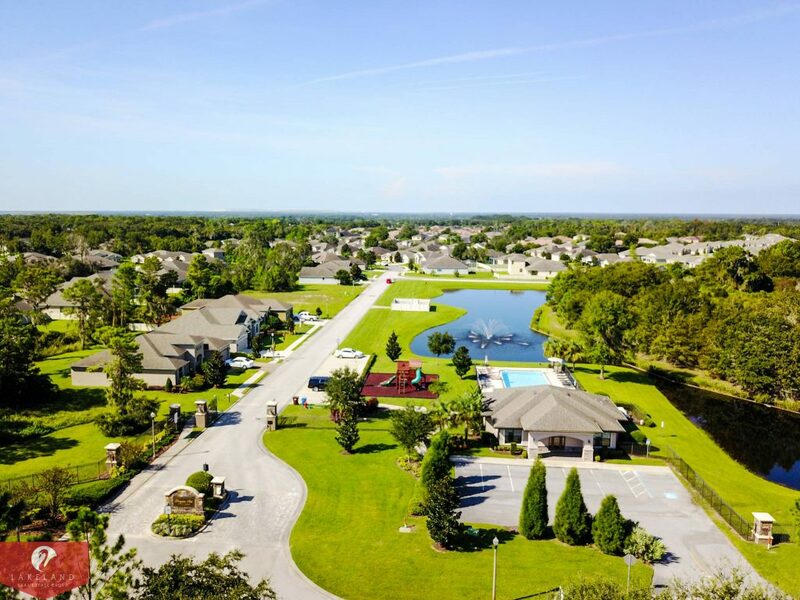 With major highways close by traveling to Tampa, Orlando or Florida’s beautiful white sand beaches is simple via the Interstate or the Polk Parkway. Fun-filled days at Disney World, Epcot, Sea World, Busch Gardens, and Universal Studios await and each is less than 60 miles away! Have bigger travel plans? Lakeland Linder Airport, Tampa International Airport, and Orlando International Airport give you plenty of options. Lakeland is the spring training home of the Detroit Tigers at Joker Marchant Stadium. During the summer and fall seasons, you can take in a game from the hometown team, the Lakeland Flying Tigers. Get dressed up for an evening enjoying the performing arts at The R.P. Funding Center, formerly the Lakeland Center, or the historic Polk Theater. Both are less than 10 miles away. Locally owned establishments such as Mason’s Live and Winners Circle Sportsbar also host live music, comedy shows, and other community events. Don’t forget to check out downtown Lakeland for First Friday as well. Of course, we couldn’t proudly call our city Lakeland without water sports such as fishing, boating, skiing and wake-boarding being wildly popular past times. Spending the day at one of the city’s numerous lakes is a sure way to have a great time. Rather spend your time on land? Tee up on one of the gorgeous year-round golf courses! Or sign up for a recreational team sport such as softball, soccer or kickball at Lakeland’s sports complexes. If you like the outdoors, walking trails, Diogi dog park, biking trails at Lakeland Highlands Scrub are nearby. 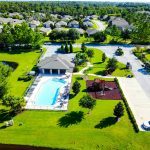 This gem of a community might sound too good to be true but Hallam Preserve is easier to call home than you might think. 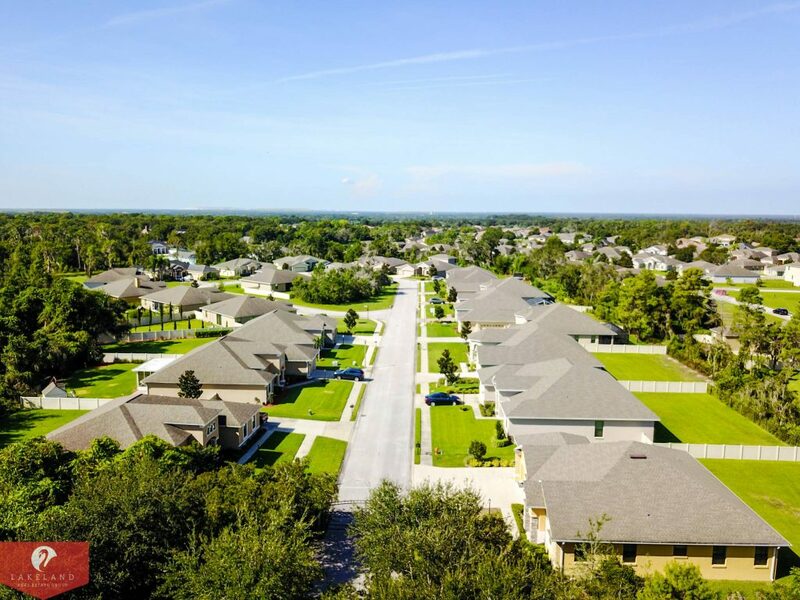 If you would like more information about moving to the Lakeland, Florida area, or would like to tour some of our beautiful homes, please Contact Us today. We promise to do everything in our power to help you find the home of your dreams! And before you know it, you will be relaxing in your new home ready to enjoy the next phase of your new life. 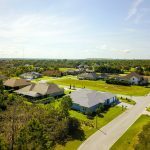 A quick call to Petra Norris at 863-619-6918, a top professional Realtor in central Florida, and you can be viewing homes in this community tomorrow!